Huawei's Mate 20 Pro combines impressive hardware with revamped software. 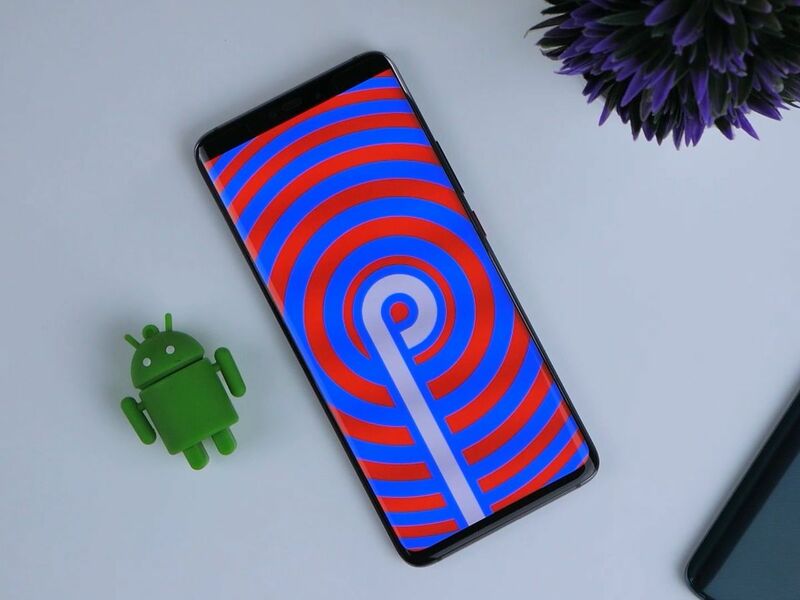 The phone runs the new EMUI 9.0 atop Android's latest 9.0 Pie. The overhaul brings core enhancements to the appearance, performance and feel of the user interface. Many of Huawei's new design elements are inspired by nature. This is evident in the wallpapers used throughout the system as well as in the themes. The support for themes allows for user customization as deep as changing text styles and icons. Another small but nifty user changeable feature comes in the phone's darkened interface mode to save power. 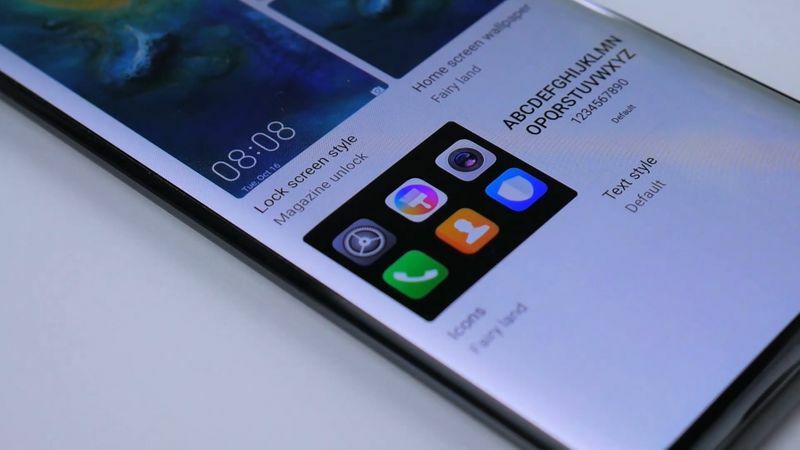 Even Huawei's stock applications have undergone a change. As a result, operation tabs are now found at the bottom of the screen which allows for better one-handed usability. Each application shows a level of uniformity and they are easily recognizable. We know that much of Huawei's technology revolves around AI. And EMUI 9.0's core experience is heavily governed by it too. AI prediction technology helps for better software optimization in day to day tasks. 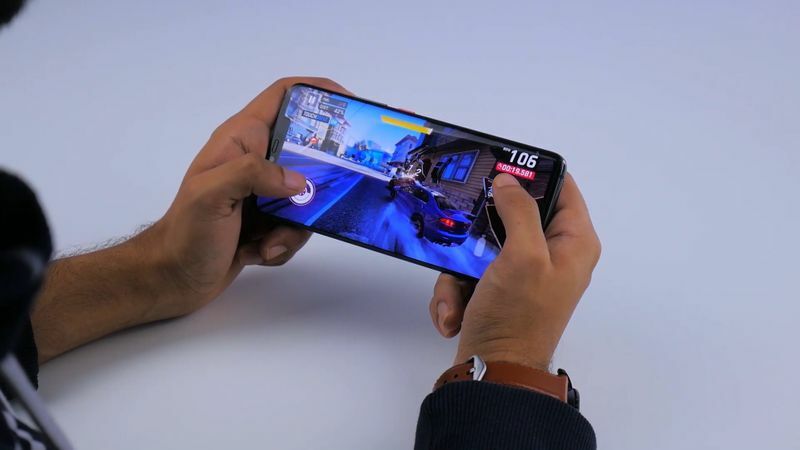 Another unique feature on Huawei's part is its GPU Turbo. This is because it uses AI for predictive resource allocation. And as a result, you experience a smoother gaming experience. But above all, there is HiVision. 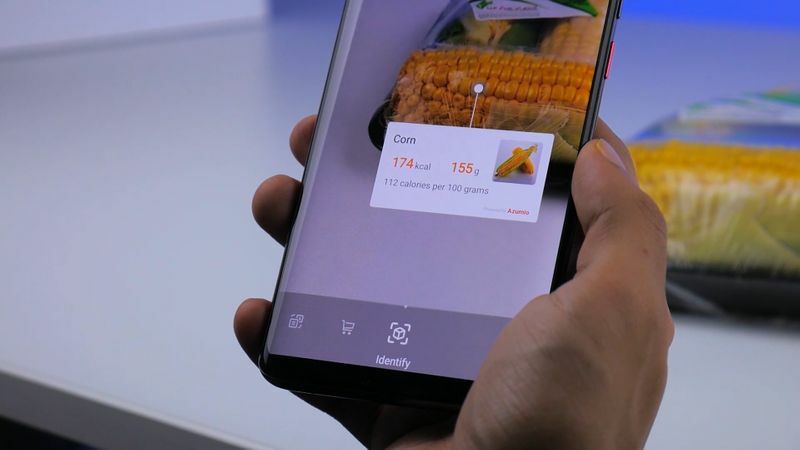 With HiVision, you can scan barcodes, translate languages and track food calories. We have used the latter and it is very useful at times. You can also use it to identify objects around you. A quick scan will not only recognize the object but also provide suggestions on where to buy it from. We have known Huawei to provide flexibility when it comes to system navigation. 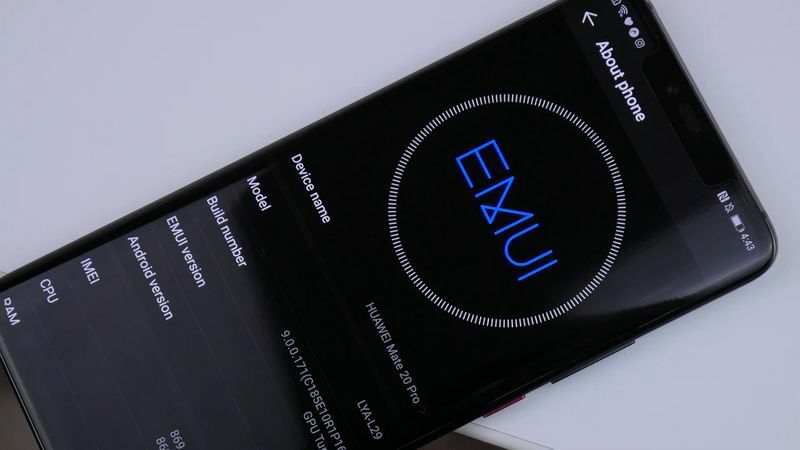 Apart from three key navigation, EMUI users always enjoyed the navigation dock. But with EMUI 9.0, we finally see the introduction of gesture support. 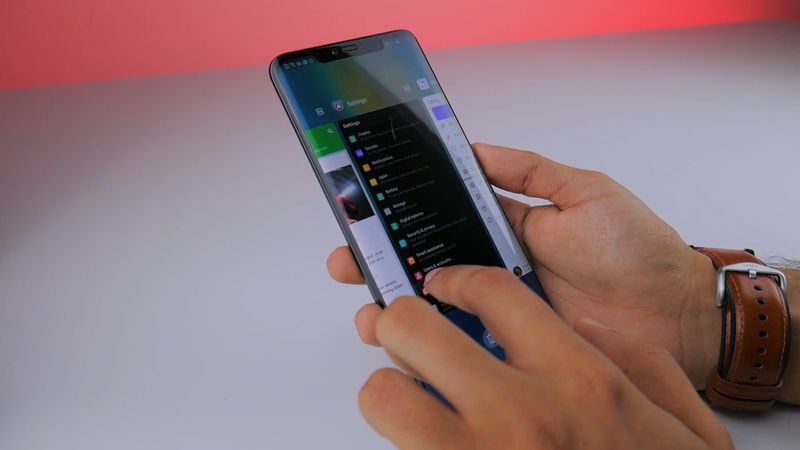 By using gestures, we can use the immersive screen on the Huawei Mate 20 Pro to its full capability. They also make navigating the UI smoother and add a sense of fluidity. But there is definitely a bit of a learning curve to them. While we have gone over the most notable changes, there are plenty of others. Features like a digital balance tracker to monitor excessive smartphone usage or an eye comfort mode for usage in the dark. And even if you are coming from a different operating system, you are in luck. Huawei's Phone Clone application makes transferring photos, apps and contacts from your old phone a breeze.